In studying law, your SAU professors will encourage sustained reflection on the relationship between law and human nature. 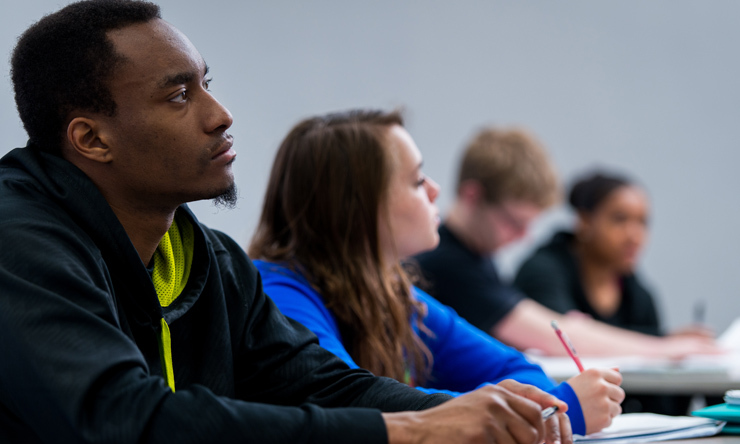 Fundamental concepts – such as human nature, truth, justice, virtue, citizenship, and leadership – will be explored through the lens of major political philosophers during a required course, Truth, Justice & Politics. You'll also receive a practical introduction to the basic elements of the American legal system, as well as other legal systems and the history of legal thought and practice. It's essential that you have success in law school and practicing law, so you'll pay special attention to logical and critical thinking, persuasive argument, and cogent speaking and writing. Get an idea of your coursework by reading descriptions in the online course catalog. What Unique Learning Opportunities Will I Have? Joining Mock Trial at SAU can give you excellent preparation for a live courtroom environment. This program simulates a real courtroom trial with students serving as attorneys and witnesses. Our team consistently earns top ranks at competitions, and first-year and transfer students who commit to the team can apply for a $1,000 annual scholarship, renewable for up to eight semesters. For more information on Mock Trial, contact coach Sarah Gorham. Political Science Department faculty will advise students of any major who want to pursue law in graduate school. In particular, SAU has a 3+3 law degree agreement with the University of Iowa College of Law. 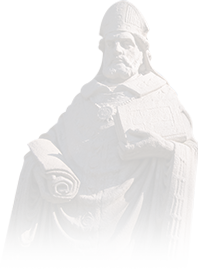 During your junior year at SAU, you can apply to the University of Iowa Law School and earn both your bachelor's and law degree in just six years. See Undergraduate Requirements below. 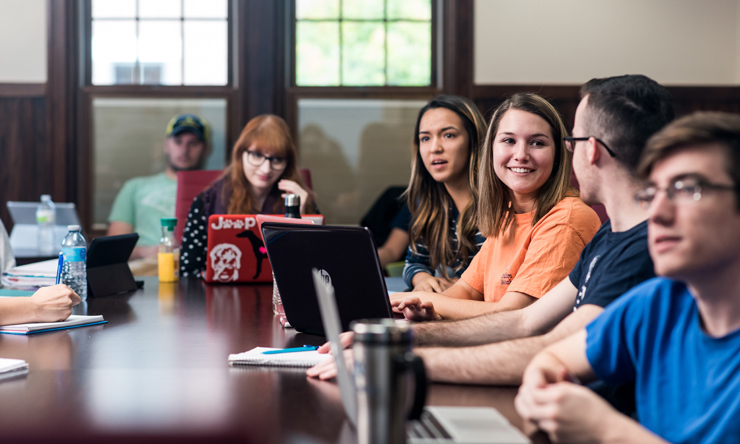 If accepted into the program, you can earn your senior year of undergraduate credits during your first year of law school. 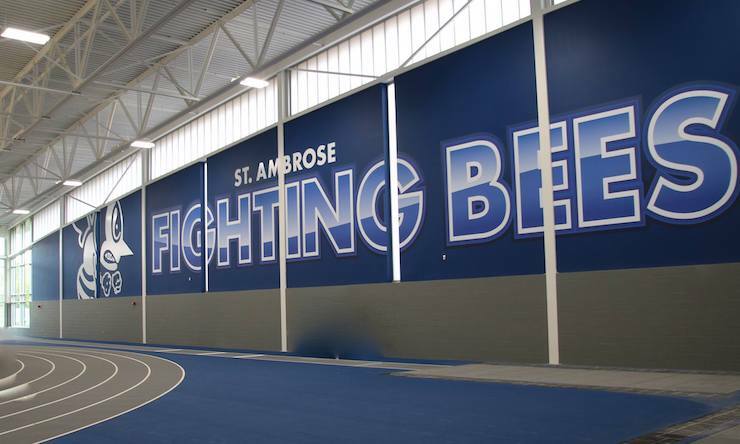 For more information, contact Dr. Joe Hebert, Director of Pre-Law Studies at St. Ambrose. Complete all SAU graduation requirements. Non-major electives or the requirement of the last 30 SAU credits are exempt.